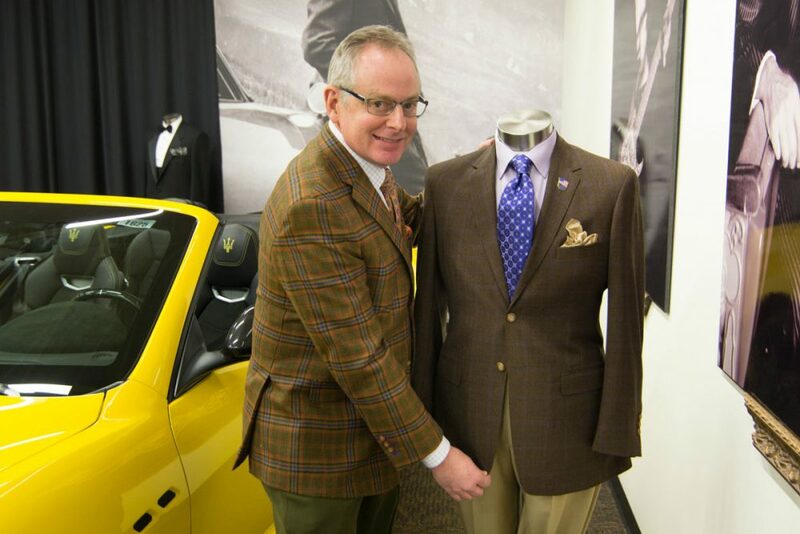 As one of the premier clothiers within the Louisville area, Executive Image stands behind the many benefits of custom clothing. Unfortunately, clothing at mass retailers is created with standard and homogenous sizing. It may be difficult to find exactly the right fit, especially if you are between sizes. Custom clothing allows an expertly tailored fit that looks like it was made just for you! By choosing custom-made clothing, you will achieve precisely the look that you desire. With many fabrics and styles to choose from, there are endless combinations for flawless and unique style. Garments that are made with your selections and tailored to your exact measurements will guarantee that you will always look sharp and professional. Feel free to contact us if you’re interested in learning more about our custom clothing services.